Shopped with us before? Sign in with your email address and password or with Facebook. Gain access to exclusive offers, fast checkout and gifts. Enter your email address below, and we will send you farther instructions. First time on the Gymnordic? 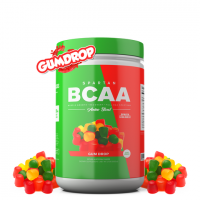 L-Citrulline is known to delay the early onset of fatigue during rigorous training and activity, as well as a precursor to nitric oxide to produce unparalleled pumps. 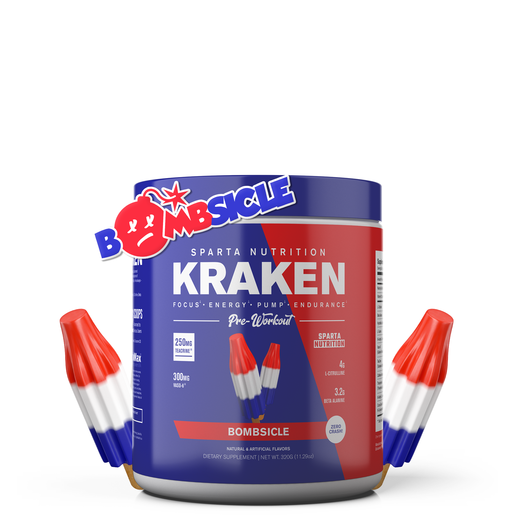 We packed Kraken with 4 grams of L-Citrulline to give you the true clinical dosage which also enhances circulation and vasodilation. Beta-Alanine is one of the most formidable endurance ingredients out there on the market. The "tingles" are a clear sign that the ingredient is working and putting your muscles to use! HydroMax® is easily absorbed and allocated through intercellular space, increasing the concentration of fluid in the blood and tissues, directly affecting the expansion and maintenance of fluid volume. HydroMax® enhances intramuscular volume, increasing that swollen muscular appearance – also known as the pump. N-Acetyl-L-Tyrosine (NALT) is regarded as a “focus” ingredient that is used by many people to support stress reduction, and enhance your mood. Vaso-6™ is a proprietary trademarked natural extract of grape seed and green tea containing the most potent nitric oxide (NO)-activating fractions in them. Vaso6™ also increases blood flow, clinically proven to increase vasodilation. TeaCrine® (Tasteless 40%) is the ultimate ingredient for focus, concentration, and long-lasting energy to break through performance plateaus, while keeping you in control with no crash. TeaCrine® may also help reduce caffeine habituation and tolerance. Caffeine Anhydrous is arguably one of the most widely used ingredients globally, as it has a number of benefits. 250mg is more than enough caffeine to get you going. Unlike other pre-workouts, we do not rely on a boatload of caffeine. In fact, we pride ourselves in this relatively low dosage of caffeine synergistically working with TeaCrine®. Theobromine is an alkaloid structurally similar to caffeine, derived from cacao, providing more smooth and sustained energy. N-Methyl Tyramine HCL (NMT) acts as a beta-2 agonist in the body. Beta agonists stimulate the “flight or fight” response that provides a mild boost in adrenaline, which increases energy. Cocoabuterol® is naturally derived from cocoa, and the base of Cocaobuterol® is N-coumaroyldopamine and N-caffeoyldopamine, which target β2 adrenoceptors helping increase focus and energy. 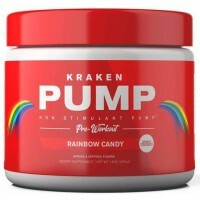 If You're Looking For An Unreal Pump, Taking A Stim Break, Or Just Want To Enhance Your KRAKEN Experience, It's Time To Add Kraken Pump To Your Pre-Workout Stack! 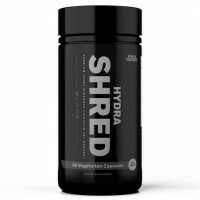 HydraShred Tablets feature Dual Release Technology, which simply means that each and every single tablet has two parts: instant release and 6-hour time release. This way you're effectively getting the actives released throughout your body throughout the day. 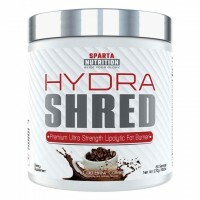 This differs from the HydraShred Powder which hits immediately. 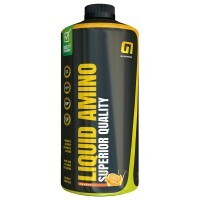 GN Nutrition Hydrolyzed Liquid Amino Contains whey protein that has been hydrolyzed to the smallest possible free amino acids and are the building blocks of muscle, new muscle growth and it also promotes recovery. Write a review and get a chance to win a 100 euro coupon. We draw a winner once a month on our Instagram channel! We're committed to providing low prices every day, on everything. So if you find a current lower price from an online retailer on an identical, in-stock product, tell us and we'll match it.